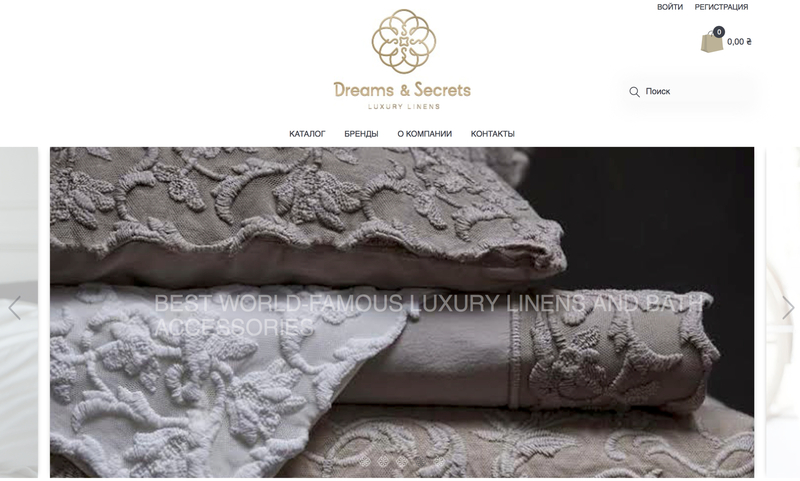 Dreams & Secrets is an online and offline boutiques of elite bed linen and home textiles. 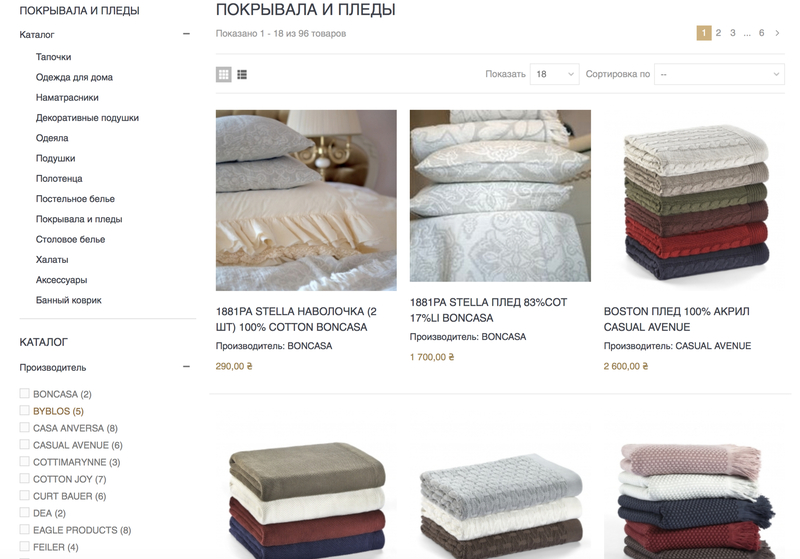 For Dreams & Secrets we developed an online store based on flexible PrestaShop platform. 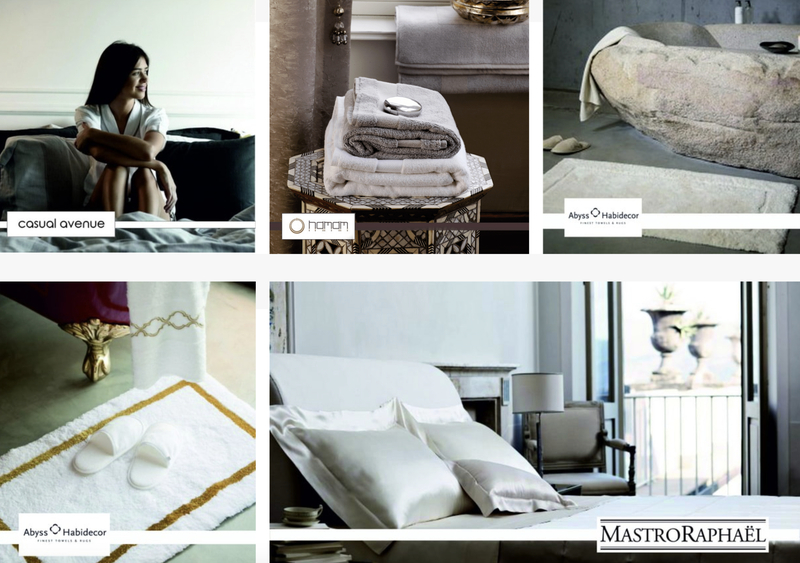 The design of logo and e-store was made in accordance with the corporate style and taste of the shop’s owner. Friendly navigation helps to use this e-store easy and simple. Online marketing tools give a great opportunity for the owner to increase sales and number of buyers. Database integration gives the possibilities to change the prices in one click, add new items in the fastest way.